Call to speak with a sales associate for all products in stock. Astro’s SS10 Melt Unit beats the DuraBlue! 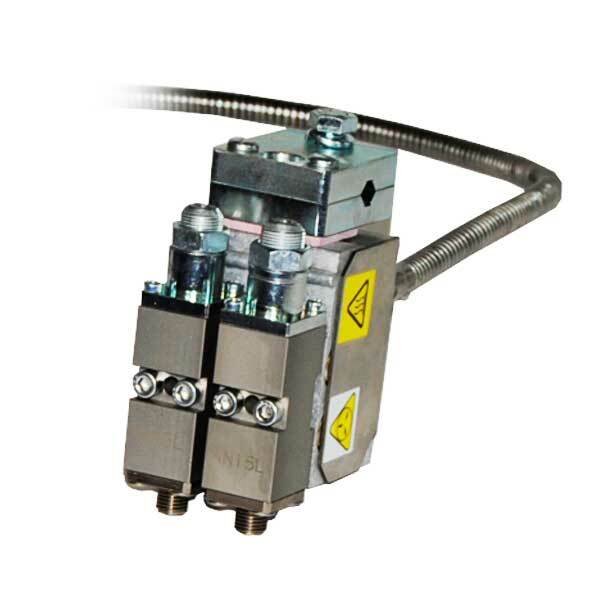 H200X Modules offer the best in hot melt dispensing technology and deliver long service life with easier maintenance. These hot melt applicators fire adhesive automatically and can create stich patterns for any application. Call Astro Packaging today to get your automatic applicator, 800-642-7876. Graco® is the registered trademark of Graco Inc.